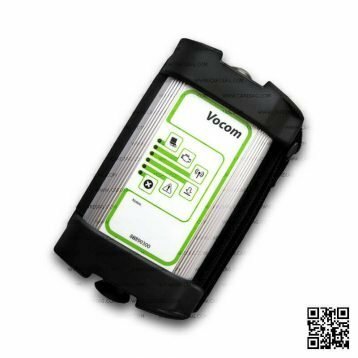 SCR Emulator V5 NOx can override SCR NOx and cut off usage of DEF fluid on DAF, Iveco, MAN, Mercedes-Benz, Renault, Volvo and FORD trucks. It emulates the whole system safely including NOx sensor so there will be no OBD DTC errors. SCR Emulator V5 NOx (5th generation) another brand new product designed to emulate SCR (Selective Catalytic Reduction) systems on trucks with EURO 4 and EURO 5 exhaust pollution control systems. 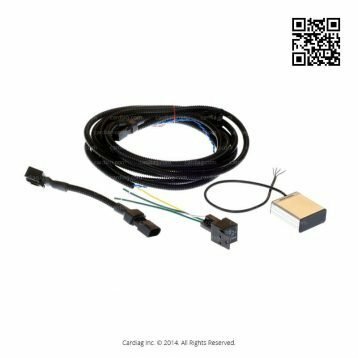 This device allows you to override SCR systems on vehicles made by DAF, Iveco, MAN, Mercedes-Benz (only with BOSCH ECU), Renault, Volvo and FORD. SCR Emulator V5 NOx can override all components of SCR systems like DEF (Diesel Exhaust Fluid) pumps, temperature sensors, level sensors and also it can override NOx (nitrous oxide) sensors and exhaust temperature sensors. Due to complete override of whole SCR system, you can be sure that there will be no power (horsepower and torque figures remain the same) loss on trucks engine and gearbox will not go into limp mode. Also, you need to know that SCR Emulator V5 NOx doesn’t generate any DTC (Diagnostic Trouble Code) errors on trucks OBD (On-Board Diagnostics) system. An emulator is a CAN (Controller Area Network) device so it can easily connect to any supported vehicle without any specialised knowledge or adaptors. 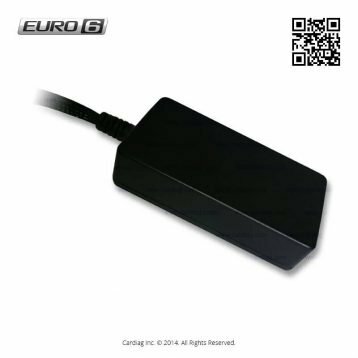 SCR Emulator V5 NOx is very easy to use and will save you a lot of money and time if you’re using your truck in countries where are no strict environmental rules like in EU. If you have a damaged SCR system on your vehicle, this tool will help you reach any vehicle workshop without any discomfort. Driving through a country where are no DEF refill stations? Forget about this problem, and this emulator will solve it for you. 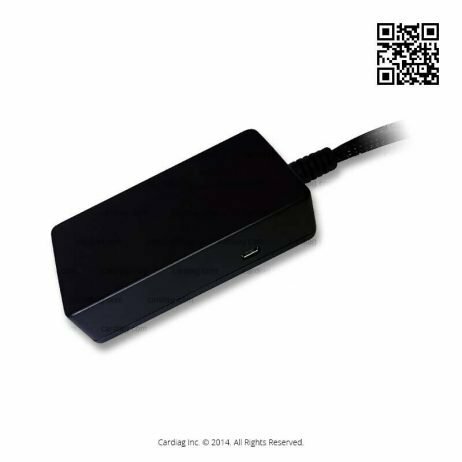 V5 is user-friendly as all previous versions of SCR emulators, and we will provide necessary instructions to connect this device properly to your truck. SCR Emulator V5 NOx was last modified: January 31st, 2019 by Cardiag Inc.